Today Liz and I are headed out in 40 mile per hour wind gusts to what could be a contentious Cincinnati Witches Ball meeting. The main organizer of the event has overstepped her power and will meet up today with the head of the organization which loosely backs it. FYI...the ball is really a huge themed Halloween party. 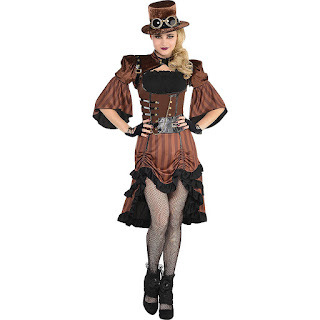 The theme this year is going to be "Steam Punk." 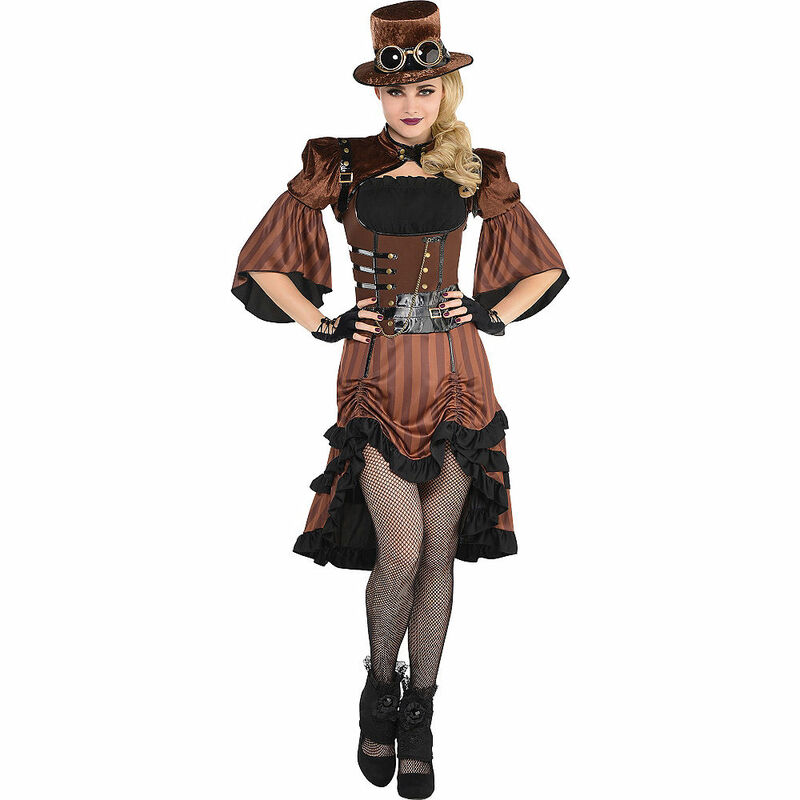 Example of "Steam Punk" costume. Since I really don't do much, I don't/shouldn't have much to add or subtract. As far as the upcoming week goes, I have a Doctor's appointment Tuesday and we have another cross dresser - transgender karaoke social Friday. Plus one of these days I have to quit my procrastination and schedule my mammogram. My excuse is I am waiting for better weather in March. The problem is, March weather around here can be as unpredictable as February. It's my excuse and I am sticking to it. As far as the mammogram goes, I don't mind it as much as the long walk I have to take to get from the parking garage to the clinic. Enough whining...have a great week!